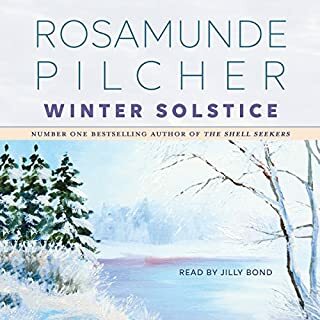 If you appreciate the meaning of the Danish term "hygge," and are looking for a Christmas time or winter read, this is a great choice. This is my first Pilcher book, but it won't be my last. I was completely caught up in the vivid imagery and friendly characters of this novel. Pilcher has the ability to make you feel you are walking right into each scene, along with her characters. Warmth and conviviality abound. Jilly Bond's narration really brings it all to life. I'm glad to have this as a part of my audio library, and will enjoy it again and again.